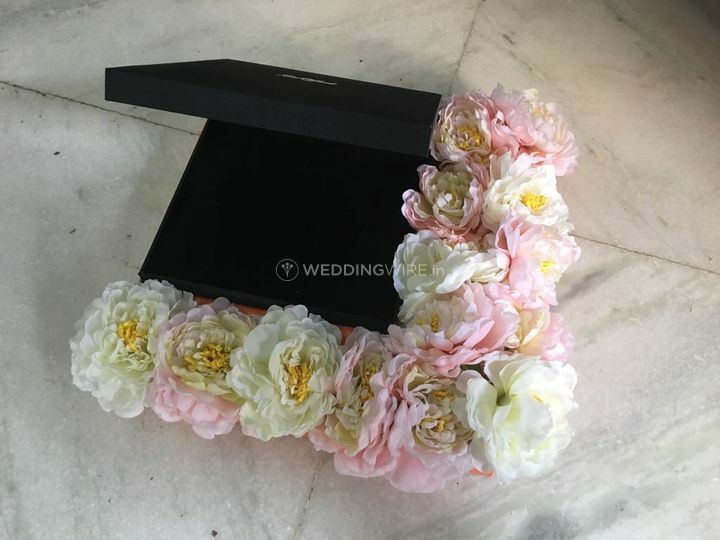 Aesthetic Designs by Priyanka Thukral ARE YOU A VENDOR? 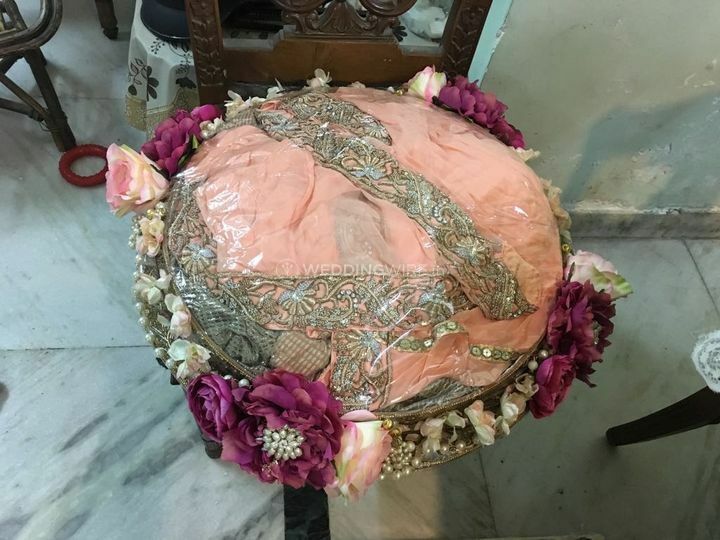 Aesthetic Designs by Priyanka Thukral is a trousseau packing company located in East Nagar Naagr which is situated in West Delhi. 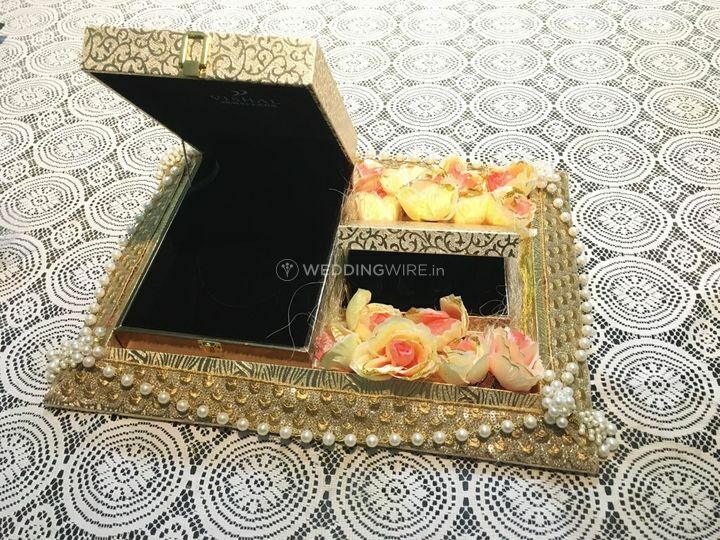 Trousseau is an essential part of any wedding occasion. Your trousseau has to have that appeal and grace that can grab attention. 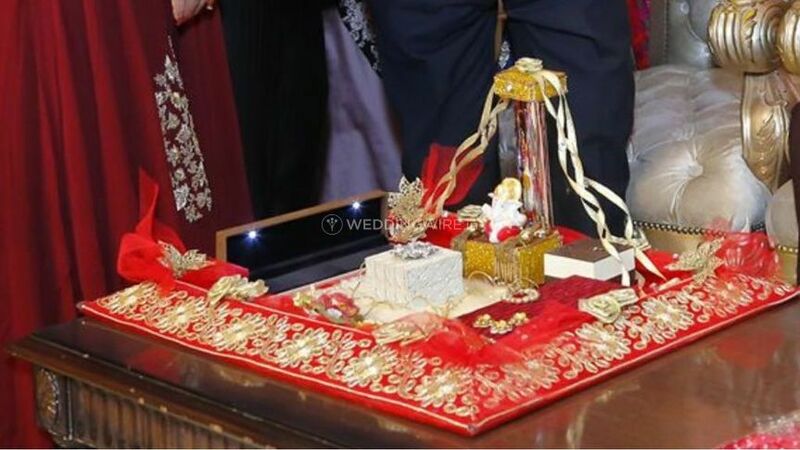 For this, one needs a trousseau packing vendor who curates your wrapping based on your choices and requirements. 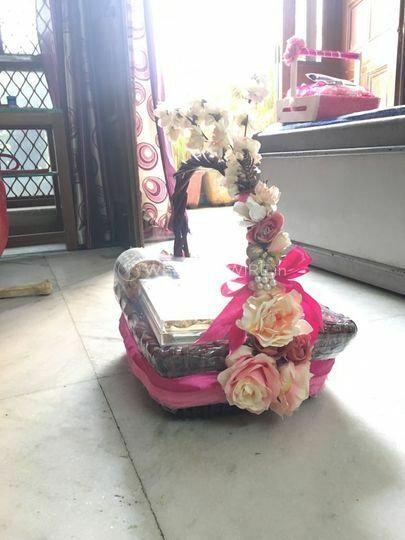 Aesthetic Designs by Priyanka Thukral is one such vendor that is always willing to make extra efforts and take extra steps to give you a perfect arrangement of packages. They always come up with a budget-friendly package that covers your requirements inside your pocket limit. 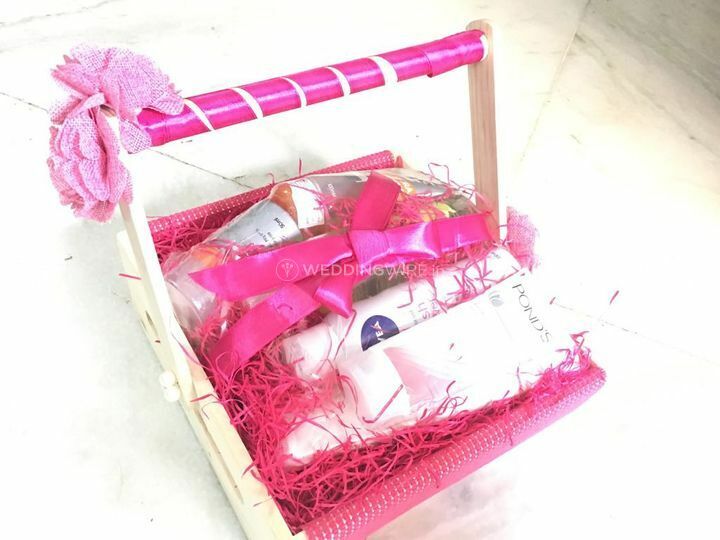 At Aesthetic Designs by Priyanka Thukral they even offer sagan envelopes, designer boxes, trousseau trunks, classy baskets of hampers, and attractive saree boxes. You can even get your wrap customized based on your choice and requirements. All the packaging, delivery, and designing cost is included in their pricing package. They have been making the customers happy ever since they have joined the industry. Great job, beautiful work Beautiful owner, very hard working, very passionate, not selfish at all and great material beautiful design. Not expensive at all. Very happy to see her work. They really value the time and taking interest in her work. Good value for money. Excellent and innovative packaging done every time. I had been getting packaging done from various places before I met Priyanka 4 years ago. Since then I have got all the packaging done from Aesthetic Designs. Priyanka gives a lot of time to theme and details. 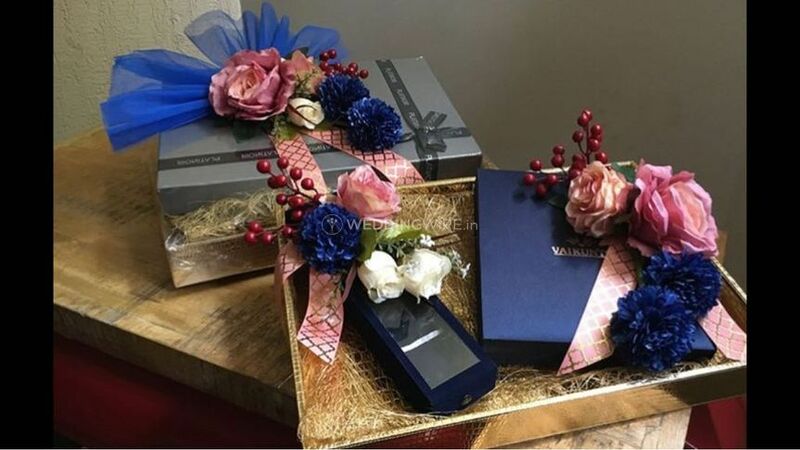 All my party favours and gift packaging have been done by Aesthetic Studio. I really appreciate Aesthetic Designs. Quality of services is remarkable. Creativity and professionalism are a tremendous factor. 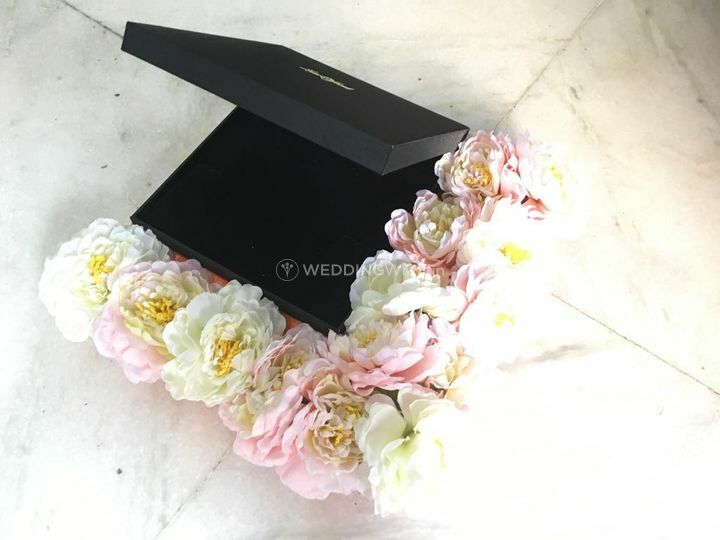 I hesitated a little bit when I decided to take their services, but in fact, they were ultimate and completed project before the deadline, and behaviour wise as well as professionally, they are best. I suggest all of you enjoy the services provided by Aesthetic Designs. I was wondering and scrolling all over the Internet and the social media handles. 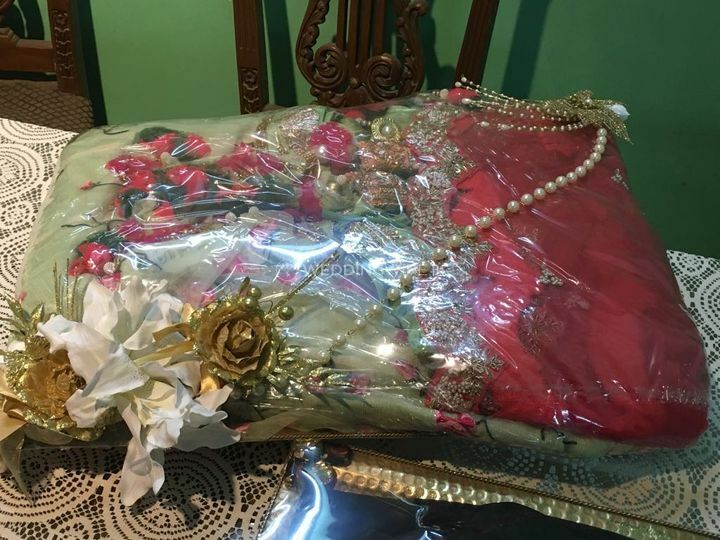 And I am now, here to thank Priyanka di for such an elegant and luxurious designed packing that she has done for me on such a short notice. She is really a darling. Thank you so much for making it possible I got so many questions about the work from where I have to get it done and I gave your reference to them.